Giveaways for Mom: Review & Giveaway: Winnie the Pooh DVD/BluRay Combo Pack! I love Winnie the Pooh anything. I love the movies, the cartoons, the characters, and everything else about them. My favorite is T-I-double-gger. My daughters room was everything winnie the pooh. She was our first child and was spoiled. My parents bought her everything and so spent tons of money. 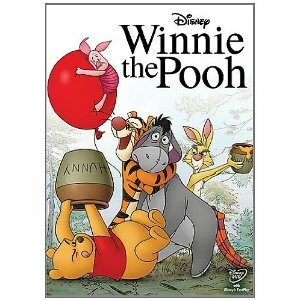 I'm a GFC follower and my favorite Pooh character is.....well, hard to say. :) I like them all! I think Pooh and Piglet are my favorites. thanks for the giveaway! I like you on Facebok! same name. I sub via the RSS feed! I entered the Thomas the Train DVD giveaway! I entered the Angelina Ballerina giveaway! thanks! I am a GFC follower and my favorite is Tigger! I entered the Tropical Traditions giveaway! yummmm! 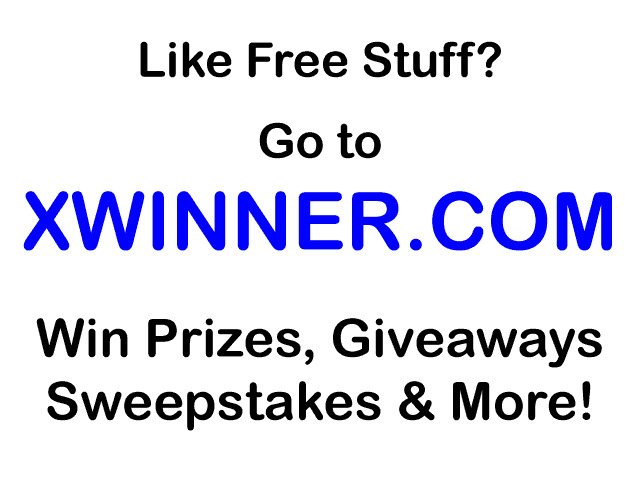 Giveaways for Mom is taking a break from reviews & giveaways for the holidays. See you in 2012!